Dave Hochstadt remembers the moment life as he knew it changed, when a motorcycle ride with his best friend turned deadly in a matter of seconds. Nat'l Road Safety Council recommends motorcycle tax to help reduce road deaths. LINCOLN, NEB.Nebraska officials are deploying eight trucks around the state as part of a campaign to promote motorcycle safety. 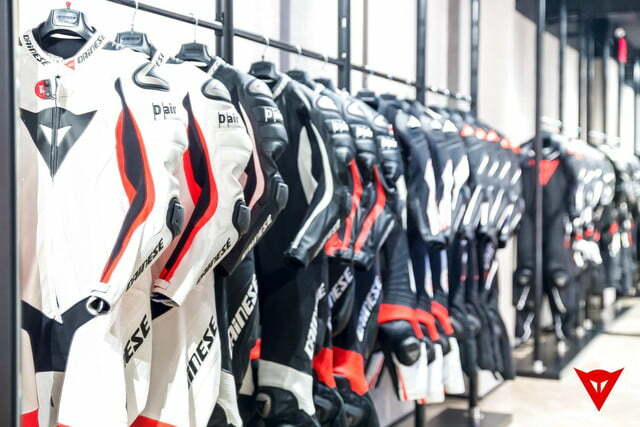 The progression of sport is often bolstered by the development of safety equipment. 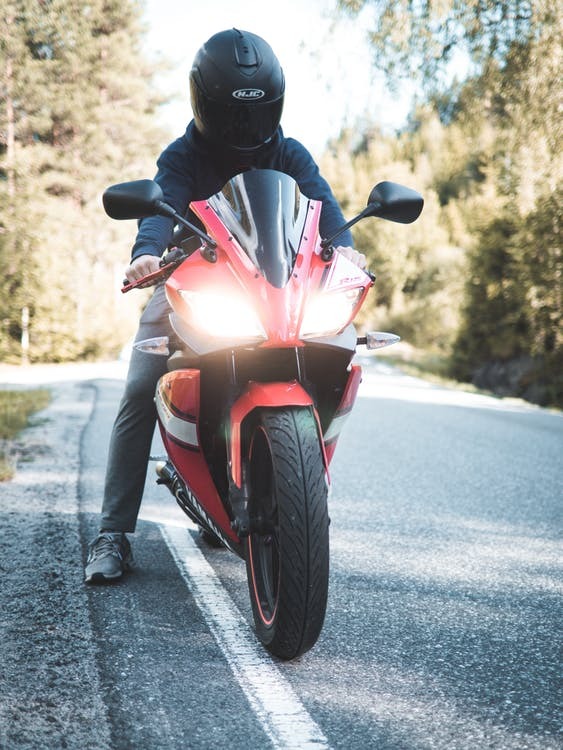 Three motorcycle drivers have been charged with careless driving on Nova Scotia’s Highway 102 after initially being seen travelling at a high rate of speed near a serious collision. TORONTO — The OPP continue to search for the owner of an air mattress that caused a fatal crash in Welland, Ont. last month. 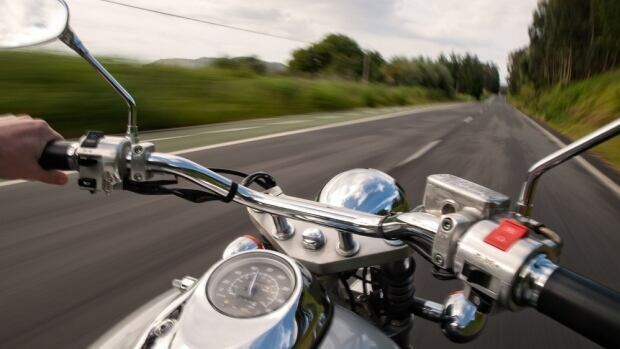 If you travel on two wheels you're well aware of the dangers other drivers can pose, says Joe McEachern, president of the Superior Riders Motorcycle Club in Thunder Bay, Ont, after two motorcyclists were killed in the region in little more than a month. Transportation isn't a simple gas up and go, point A to point B equation anymore. Now cars drive themselves, travel for hundreds of miles without gas, and soon won't have a steering wheel at all.